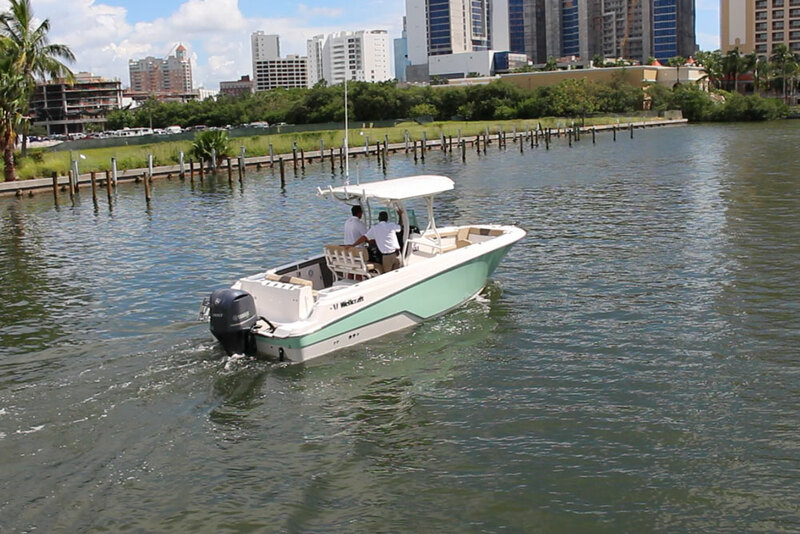 Wellcraft hits the water with a new line of bay boats, and we bring you a glimpse of the 221 Fisherman first-hand. 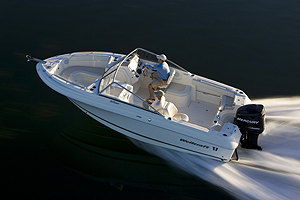 How often do you hear about a new bay boat? All the time. 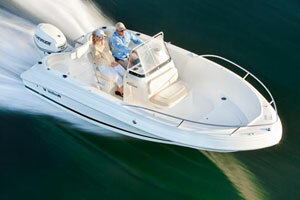 But, how often do you hear about a new bay boat from iconic boatbuilder Wellcraft? It hasn't happened—up until now. 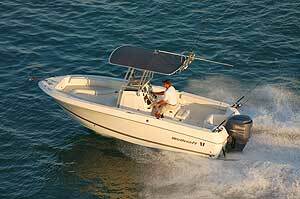 Meet the Wellcraft 221 Fisherman. 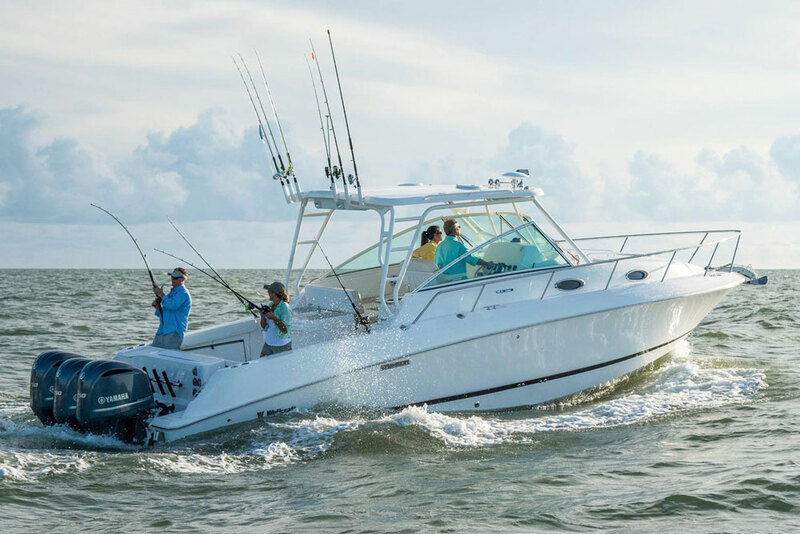 When looking at this boat, perhaps the biggest surprise about the 221 Fisherman is that Wellcraft seems to have gotten the fishing features right. After all, when this much emphasis gets placed on looks, practicality often takes a back seat. Take the under-gunwale rodracks as an example. Truth be told, these are of little use on most boats. Rods you place in them during cruises are likely going to get beaten up, and people walking around on the boat often trip over the reel handles of rigs in this type of rack. But to Wellcraft's credit, they padded the inwales where those reels sit, to minimize the banging. 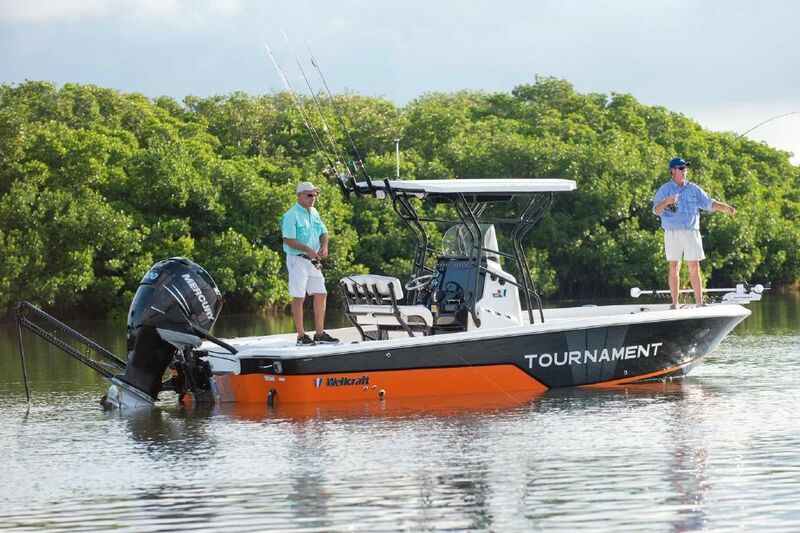 And overall, the 221 Fisherman seems to be built for some heavy-duty saltwater use. 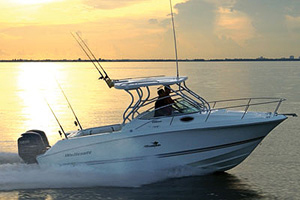 To get more info on the 221 Fisherman, you can visit Wellcraft. Or, check out some current 221 Fisherman listings. 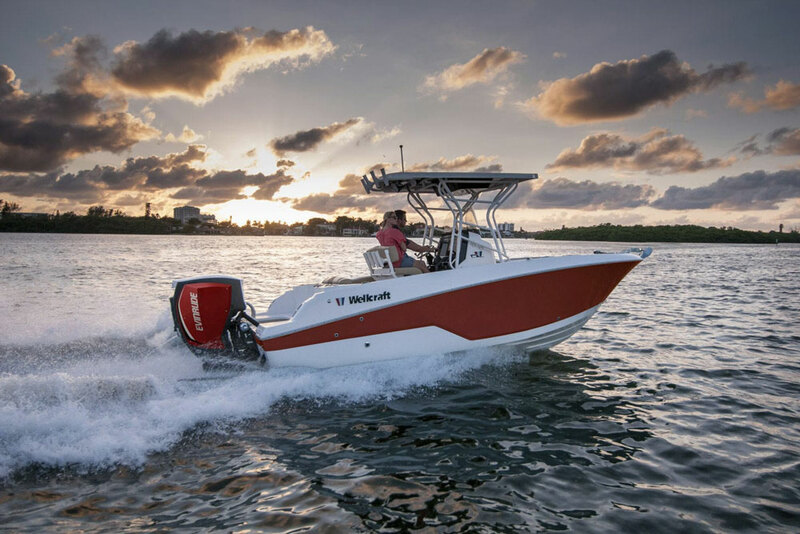 But if you want to delve deeper into the Wellcraft bay boat line as a whole, read our review of the 221's bigger brother, in Wellcraft 241 Fisherman Bay Boat: Wow Factor.